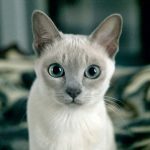 This, the third post, will cover G-I of cat breeds. 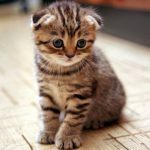 In the follow-up posts I will look into cat breeds from J-L, M-O, P-R, S-V, and W-Z… basically I am doing an A-Z of cat breeds, covering 1-3 breeds per letter. Colour(s): White, Blue, Black, Cream, Red, Brown, Frost, Platinum, Fawn, Chocolate, Chestnut, Cinnamon, Lavender, Champagne, Seal. Breed History: So it goes that the first German Rex was a female feral, curly-coated, black cat. She was discovered shortly after the end of the Second World War by Dr. R. Scheuer-Karpin. She rescued the cat after seeing her wandering the gardens of the Hufeland Hospital, amongst the ruins of East Berlin. Dr. R. Scheuer-Karpin named her Lammchen (Lambkin) because of her lamb-like curly coat. 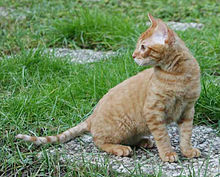 Lammchen possessed the same gene for curly fur that is in Cornish Rex; and produced many litters. In 1957, she was cross-bred with one of her offspring; and the first litter of German Rex’s resulted from that mating. 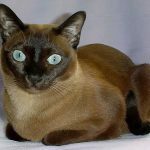 Breed History: In the early 1950s, a UK breeder called Isobel Munro-Smith was trying to breed Siamese but with black points as opposed to the standard seal brown. She was doing this by mating Seal Point Siamese with black shorthaired cats. 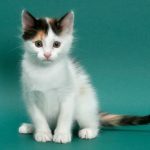 In 1952 she had a litter with 3 black kittens, and also discovered a brown male kitten in the litter, with similar shape to a Siamese with the same characteristically large ears and long tail; and is thought of as the first recognised Havana. 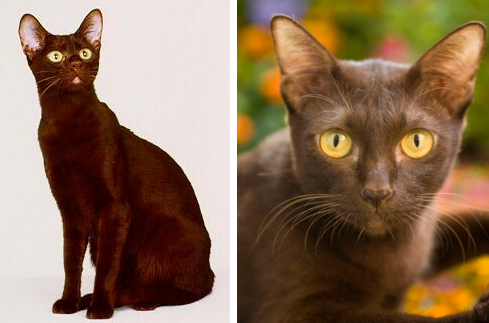 Outstanding Physical Trait: The chocolate-brown colour of the coat is the trademark of this breed. 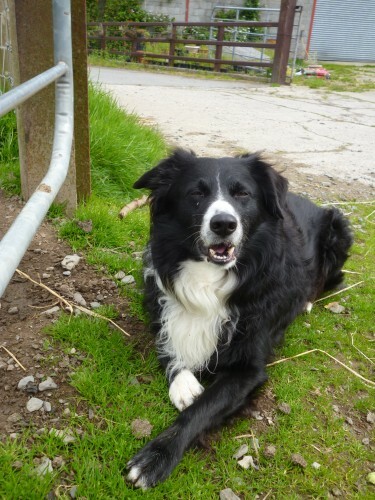 Breed History: Minority breed which was initially established in 2004; but the breed was not properly defined until 2005. 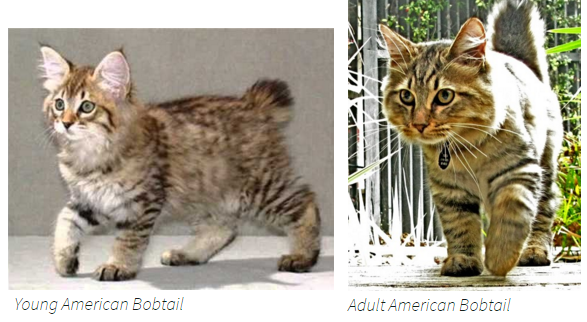 Bred to be a domestic breed with the appearance of a wild cat; without using any wild cats to contribute genes. 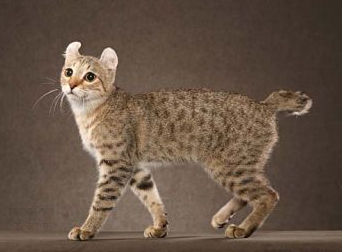 Outstanding Physical Trait: The wild-like features and patterned coat; the curled ears, with tufts; usually this breed has a short tail ranging from 1 inch in length to hock (back leg “knee-joint”) length. No domestic breeds beginning with this letter. 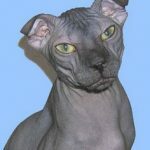 This, the second, post will cover D-F of cat breeds. 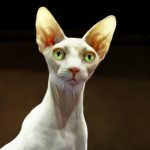 In the follow-up posts I will look into cat breeds from G-I, J-L, M-O, P-R, S-V, and W-Z… basically I am doing an A-Z of cat breeds, covering 1-3 breeds per letter. 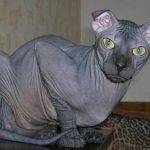 Breed History: In the late 1950’s/ early 1960’s Miss Beryl Cox found that a feral cat in her care had given birth to a rather odd-looking curly-haired kitten within the litter. 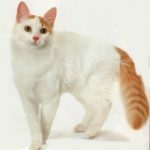 The kitten had pixie-like features and wavy curls; she bred from him to continue the gene. Outstanding Physical Trait: The pixie-like features and large ears; and of course the unique, curly coat! 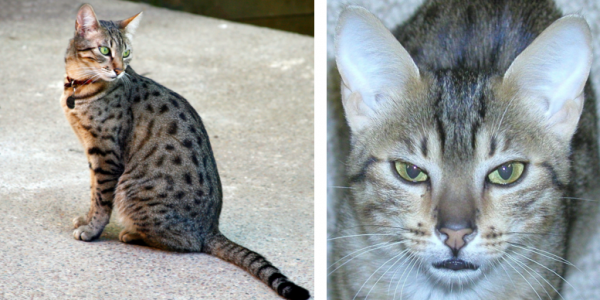 Breed History: Spotted domestic cats have been recorded in ancient Egypt; it is that the current Egyptian Mau is a decent of these. The breed almost disappeared in Europe, prior to the First World War. 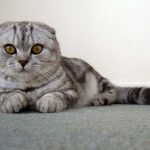 However, in 1956, the Egyptian Mau was brought to America by Russian princess, Nathalie Troubetskoy; who established a programme of selective breeding to save the breed from extinction. Outstanding Physical Trait: The wild-looking, spotted coat pattern. silver, blue and gold chinchilla. 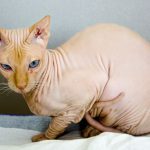 Breed History: Developed as a shorthair version of the Persian in the late 1950s; when American cat breeder crossed a Persian with a brown Burmese. Later breeders crossed the Persian with the American Shorthair and Russian Blue. Outstanding Physical Trait: The shorthair is a distinct physical trait, as it was bred for this to differ from the longhair of the Persian. 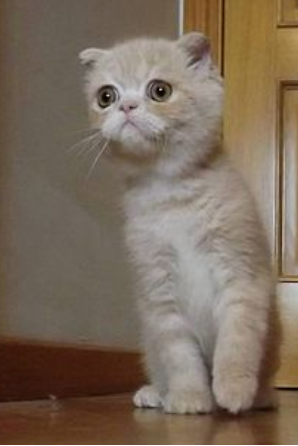 Like the Persian, they have flat faces; with big, round eyes and round faces. 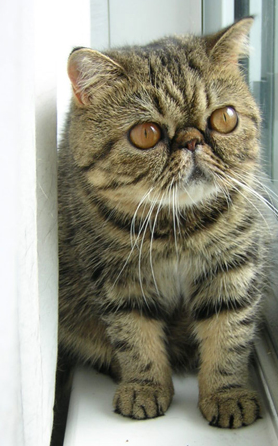 Breed History: Developed in 1992 by cross breeding the Exotic Shorthair (above) with the Scottish Fold (see post 7). 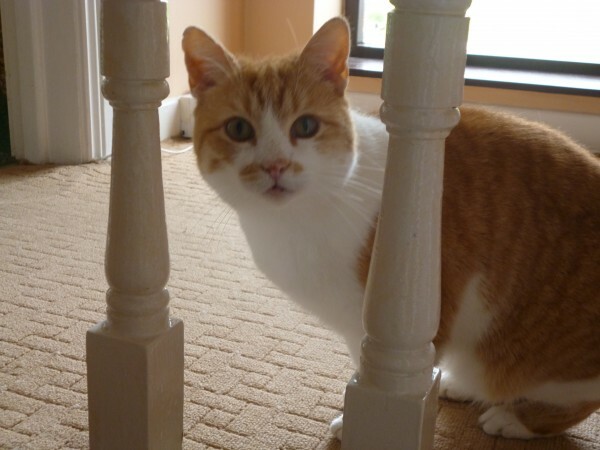 However, it was not accepted as a breed until 2006 (but only in Canada, at present). Outstanding Physical Trait: The folded ears (giving this breed its name).